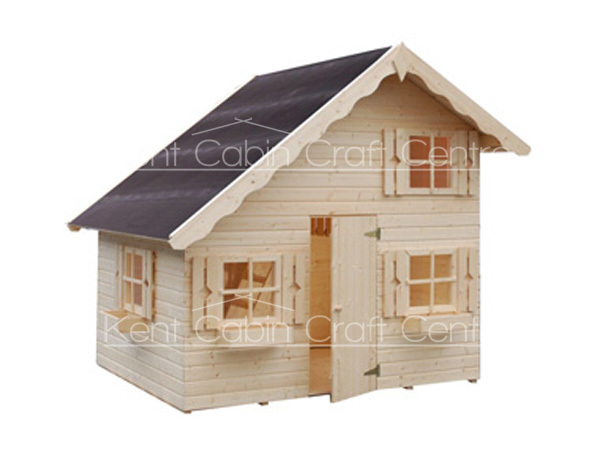 Check out our new range of children's play houses. 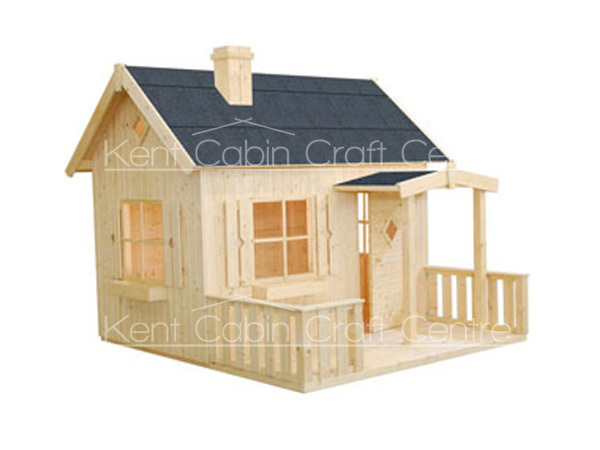 A great place for the kids and friends to go and have a place of their own. 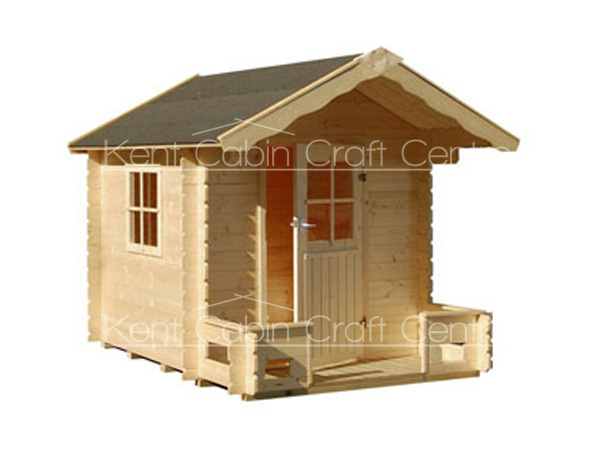 The childrens den can be fully insulated and laminated if you wish, plus you can add power to the den for lighting. 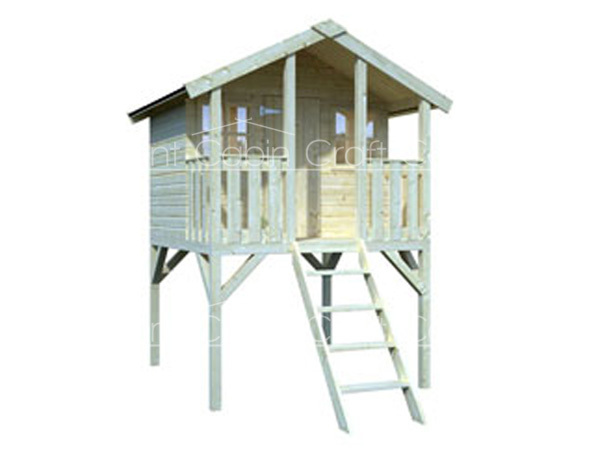 So if you are looking for a great option giving the kids there own space, this could be the answer.